Good. 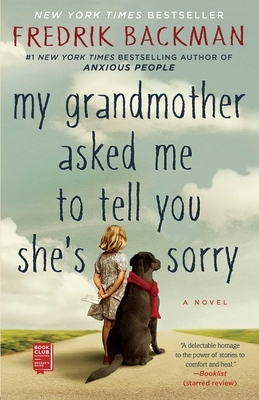 My Grandmother Asked Me to Tell You She's Sorry (Thorndike Press large print core) by Backman, Fredrik, 2015-09-23. Sewn binding. Cloth over boards. 594 p.